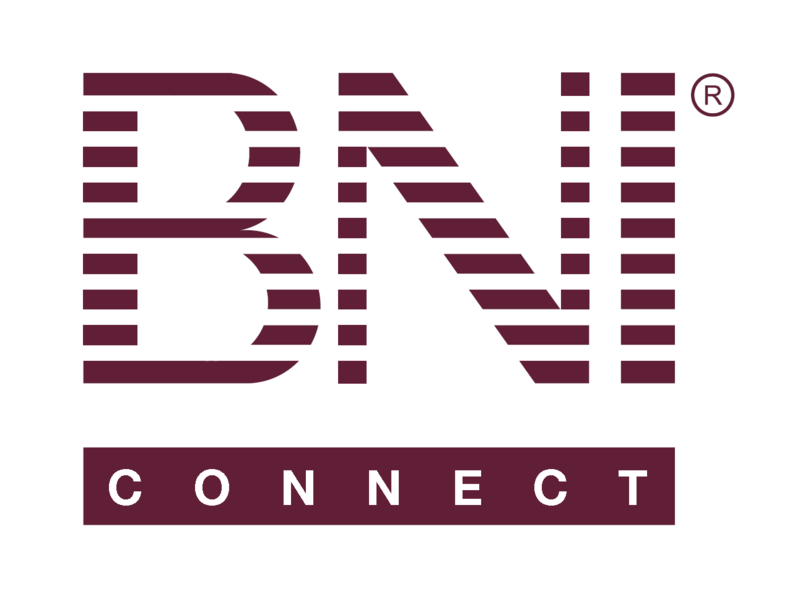 BNI University App - Need to turn screen off – BNI Connect & BNI University Support - How Can We Help You? I love the BNI University App on my iPhone. I would like the option of turning off the screen while listening to podcasts. I often listen when driving or in bed. The screen remaining on just drains the battery faster.